Home owners have enjoyed the convenience of controlling their smart homes and receiving notifications through their smartphones, tablets, and computers for years. It only makes since for that same convenience to carry through to their smart watches. With the release of Control4’s OS 2.7, Control4 customers will be able to receive push notifications sent from their Control4 integrated homes to their Apple Watch and / or Android Watch. 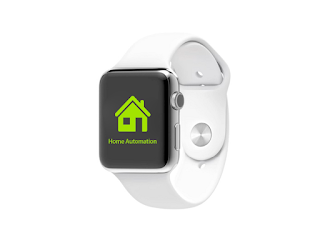 Moving forward, you can expect to see more home automation control for smart watches.